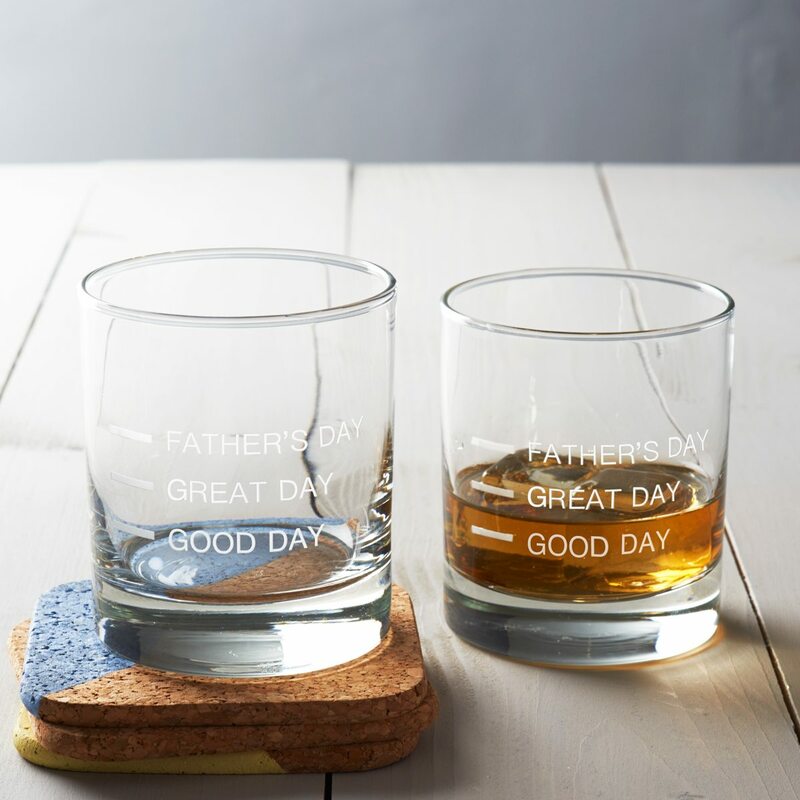 Treat your dad this June to this hand etched Father’s Day glass. 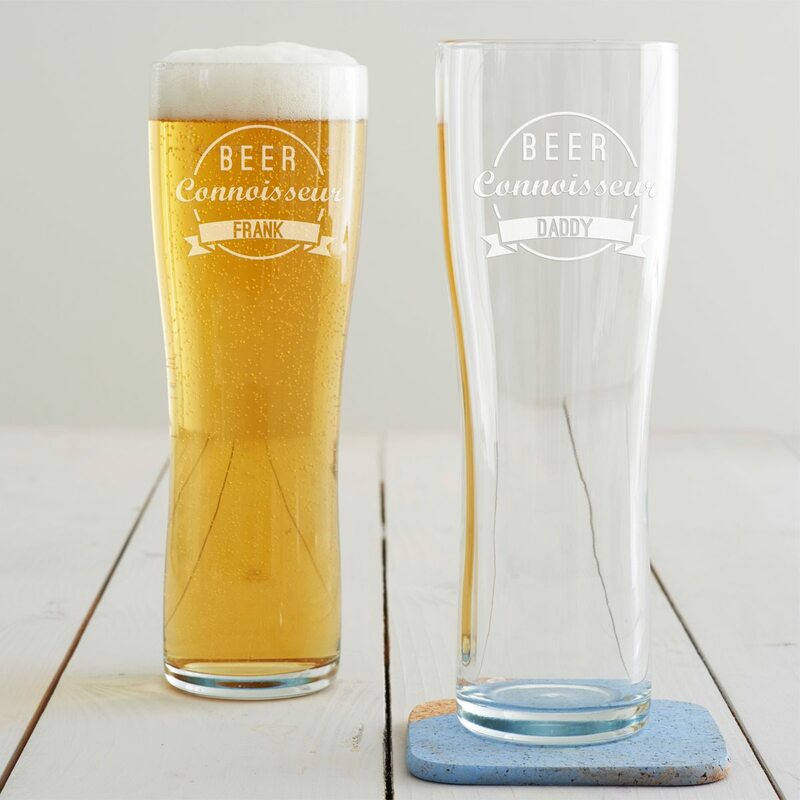 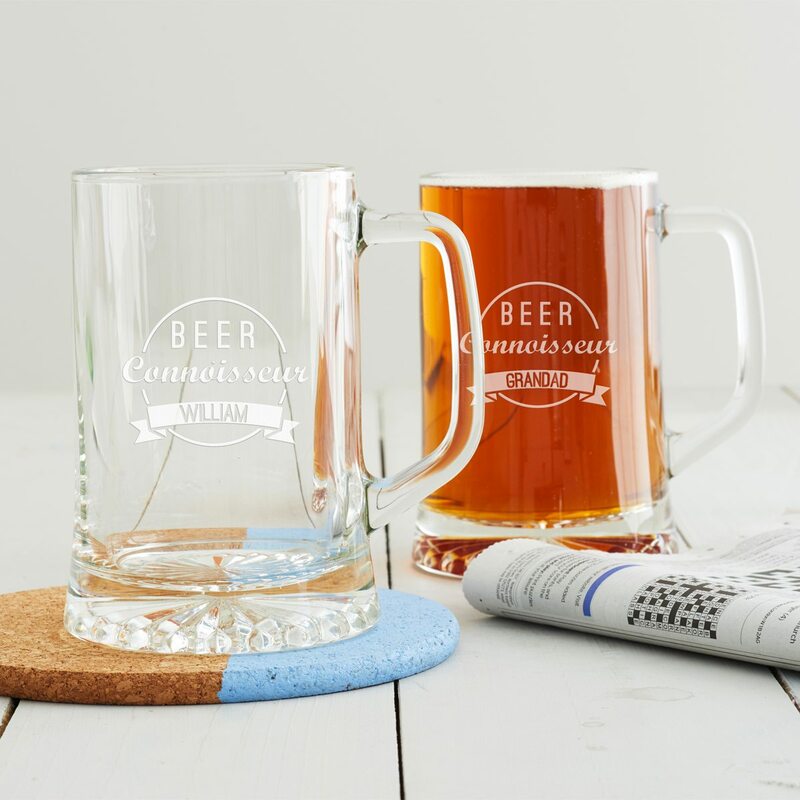 This glass would make a great tankard for grandads this Father’s Day, they are after all the most experienced beer connoisseurs! 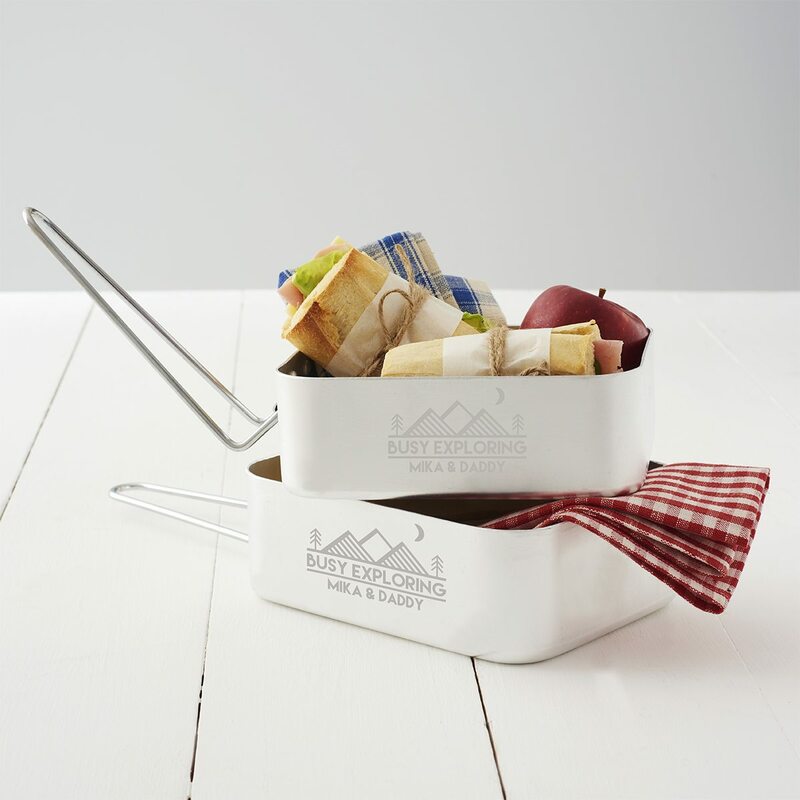 A personalised mess tin set for adventurers and explorers. 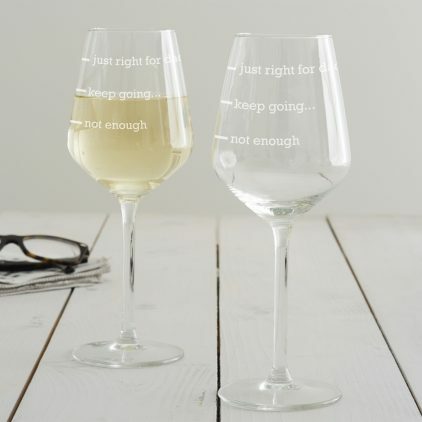 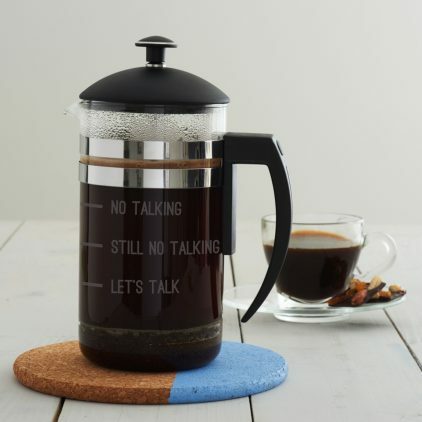 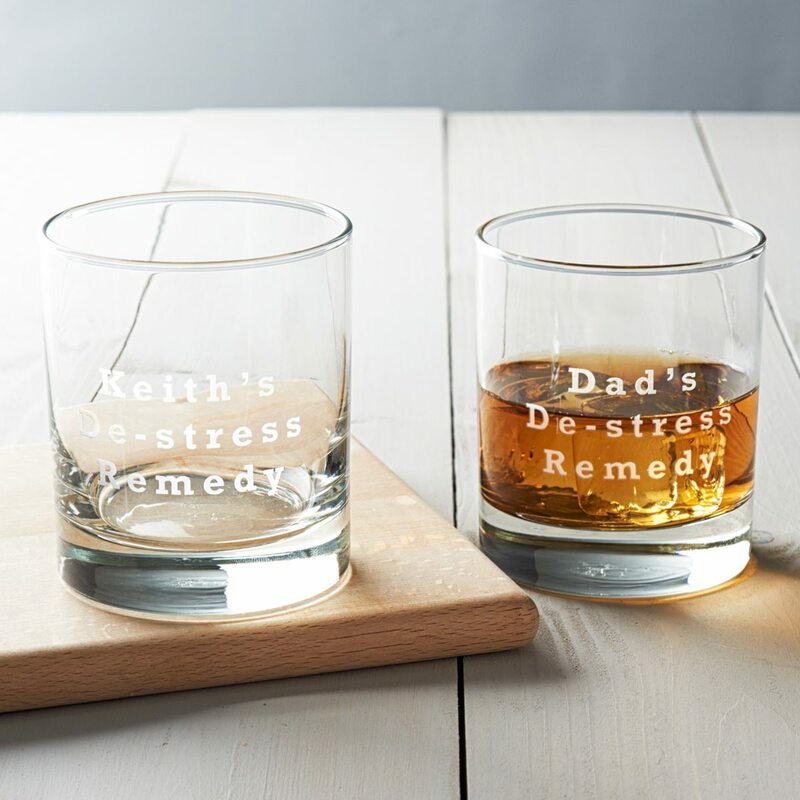 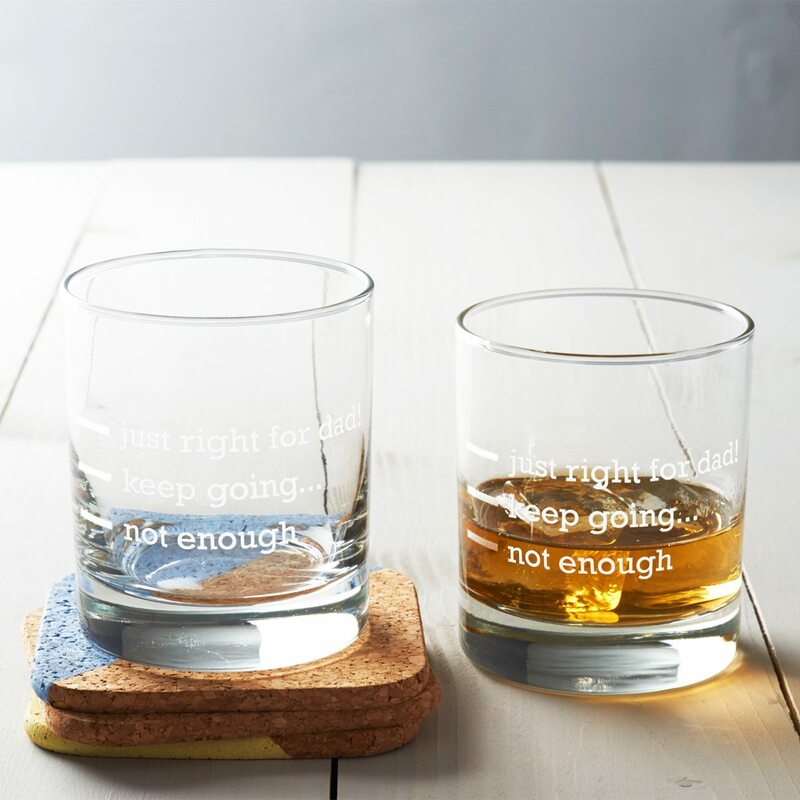 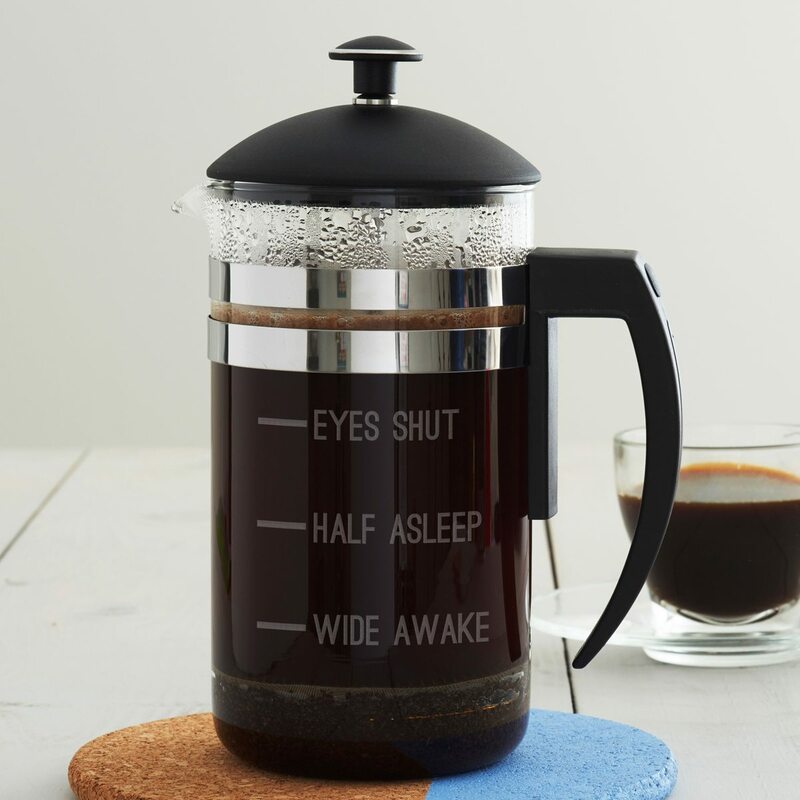 This ‘De-Stress Remedy’ glass is perfect for those of us who like a little drink to unwind and relax. 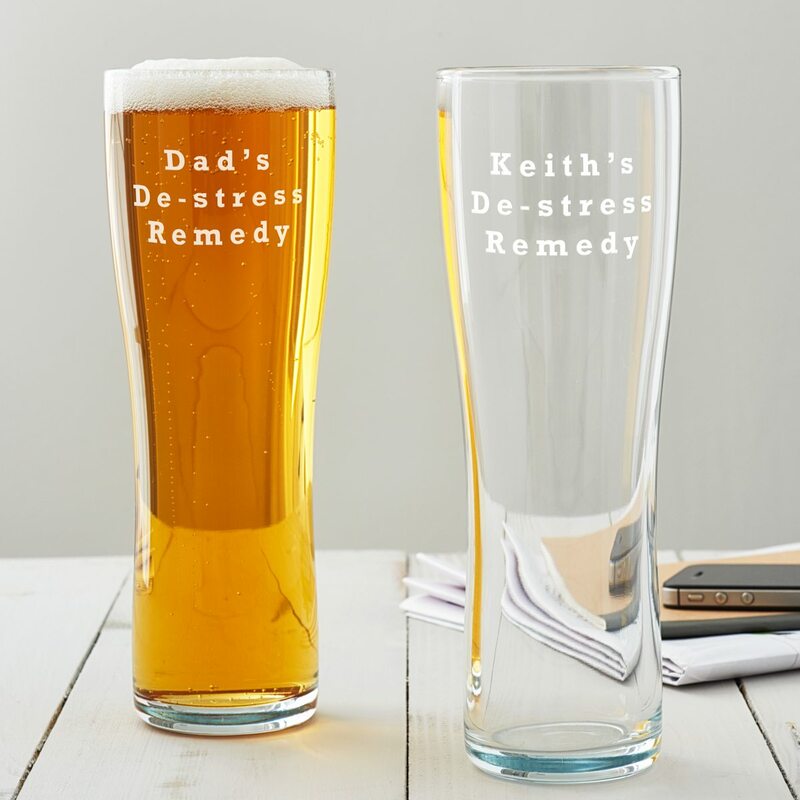 This ‘De-Stress Remedy’ pint glass is perfect for those of us who like a cold beer to unwind and relax. 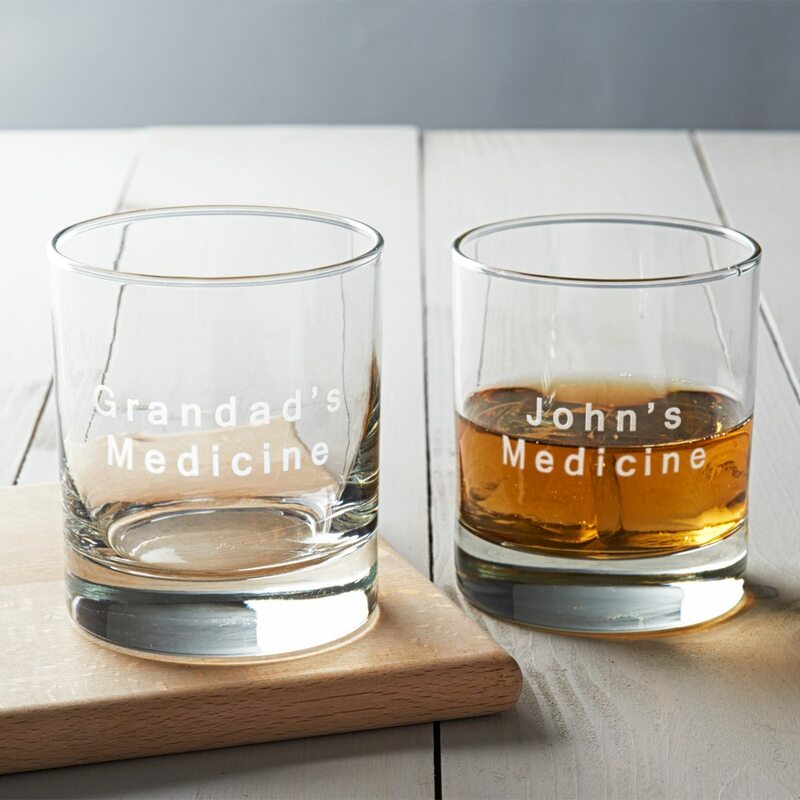 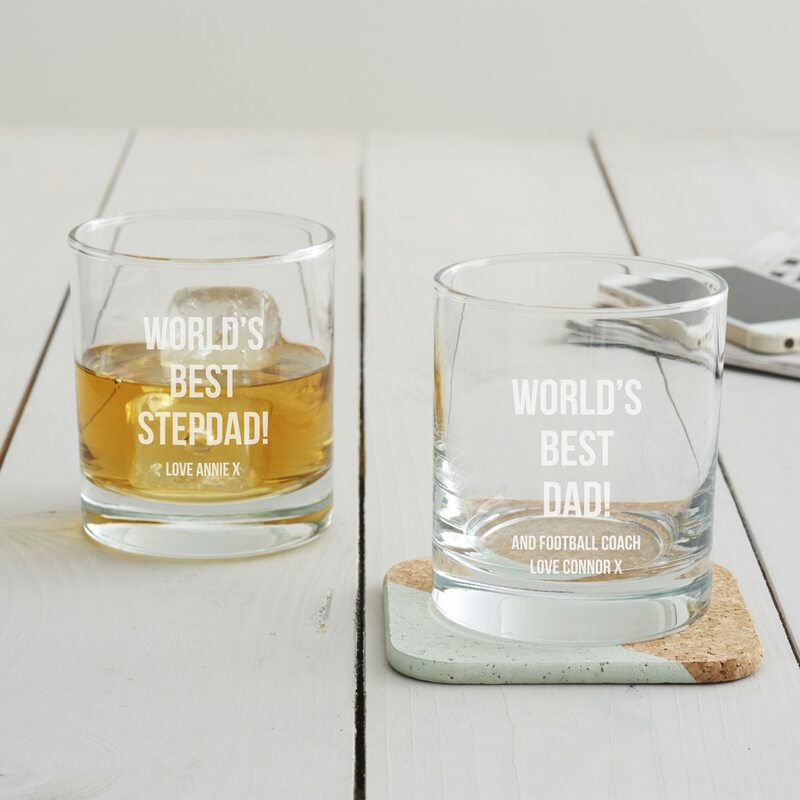 A hand etched whisky glass or tumbler for dads who love a tipple! 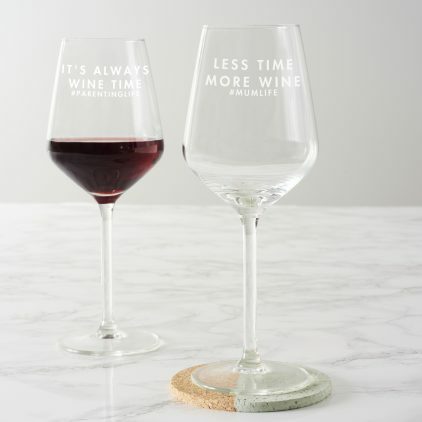 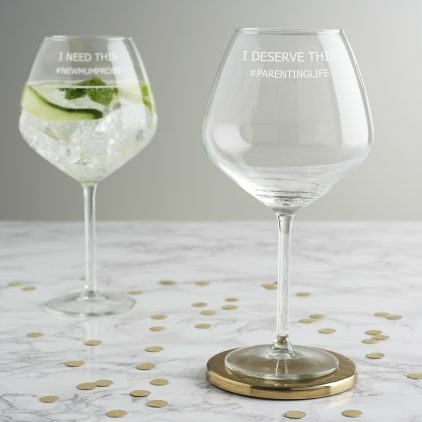 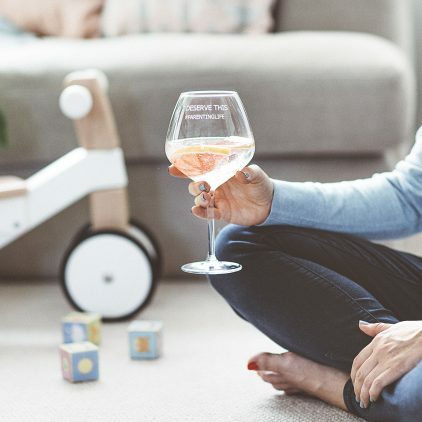 Our personalised ‘Less Time, More Wine’ Wine Glass is perfect for mums in need of some wine time this Mother’s Day! 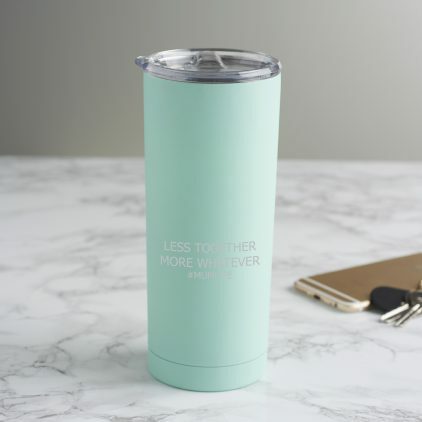 This personalised travel mug is the perfect gift for mums who enjoy their morning coffee on the go! 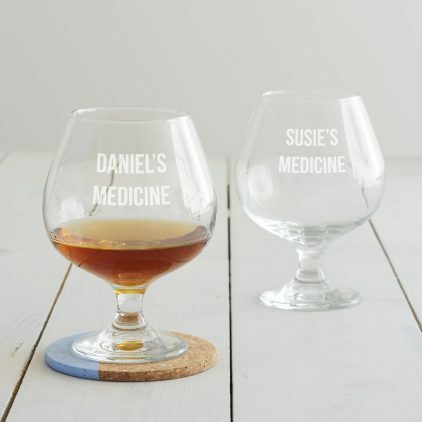 This personalised glass is just what the doctor ordered! 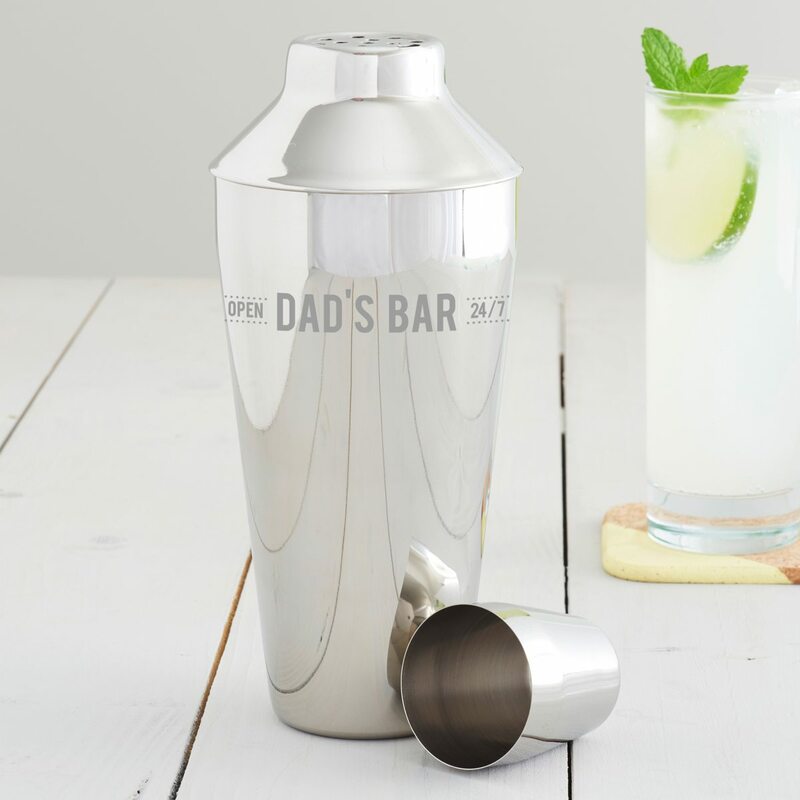 Enjoy an ‘adult’ juice this Mother’s Day in our Personalised ‘Parenting Fail’ Drinking Jar.